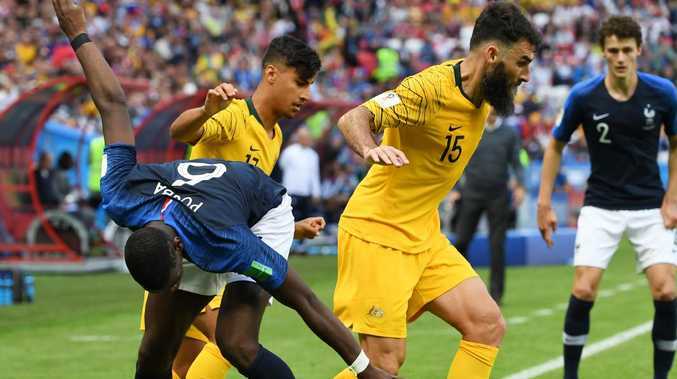 IT was just 20 days before France's comprehensive quarter-final victory over Uruguay that Les Bleus took to the field to begin their 2018 World Cup campaign against Australia. Ninety largely forgettable minutes followed, unless you count the VAR incidents, and France scraped home 2-1 against a rank outsider. France's goals came via the penalty spot and an Aziz Behich own goal. They were Insipid and uninspiring, and those analysts who had pointed to France as potential world champions before a ball had been kicked were probably keeping quiet that day. An uninspiring 1-0 win against Peru followed and then came the convenient 0-0 draw with Denmark. France had been "boring" in qualifying for the knockout stage, critics said. They were quickly moving from a team tipped as genuine title winners to also-rans. How that has changed in less than a week. They are doing what other successful teams at the World Cup have done, namely get stronger with each game and against progressively better opponents. There are plenty of examples in World Cup history from which France and their supporters can draw parallels from. Probably the best is Italy in 1982, who drew 0-0 with Poland, 1-1 with Peru and 1-1 with debutants Cameroon to scrape through to the next round without a victory and on goal difference from the Africans. The apoplectic Italian press was so critical of Italy's performances that coach Enzo Bearzot refused to talk to the media. 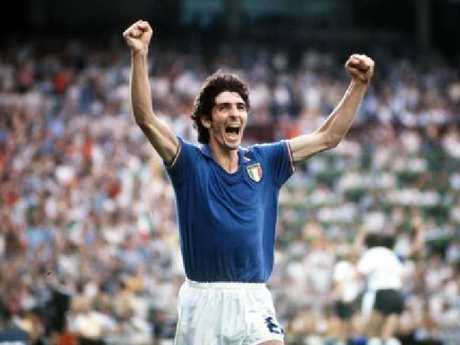 Paolo Rossi stood up for Italy on the World Cup stage. Then drawn into a group containing Argentina and champions-elect Brazil, Italy exploded into life, winning both games, including the legendary 3-2 victory over the Brazilians, thanks to a Paolo Rossi hat trick. They beat Poland again, then West Germany to lift the World Cup. But France - and Deschamps - are probably more likely to point to their 1998 World Cup win as the more relevant historical parallel. Inspired by Zinedine Zidane, France glided through the group stage at the World Cup they were hosting, but they were resolute rather than impressive. A last-16 extra-time win over Paraguay did nothing to convince the doubters, nor a quarter-final win on penalties over Italy. In the semi-final, France conceded first against Croatia, then Lilian Thuram memorably scored the only two goals of his international career to send an unconvincing France into the final. In their next 90 minutes, Deschamps skippered the team to its most golden victory and eternal fame. On Friday night, Uruguayans were gracious in defeat after France ended their World Cup hopes. "France crushed Uruguay!" admitted Observador, one of Uruguay's main newspapers. 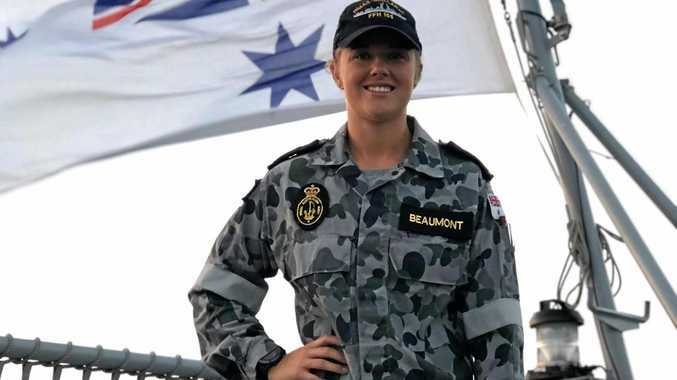 "They handed out a football lesson, dominating the light blues from the first minute to the 90th, and deservedly qualified for the World Cup semi-finals." El Pais insisted the players were nonetheless heroes. "Thanks lads!" said its title, before adding: "The dream is over." Despite defeat, fans took to the main Independence Square in the Old City of Montevideo, Uruguay's capital, and sang songs, honked horns and danced. On social media, the hashtag "More Uruguayan than ever" proved popular. 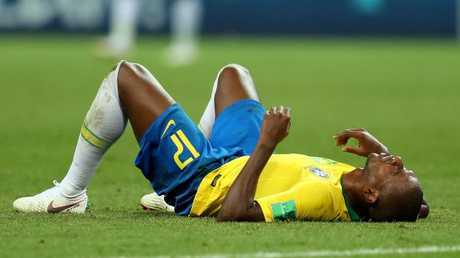 BRAZIL coach Tite left questions hanging over his future but refused to point the finger as the five-time champions crashed out of the World Cup. Four years after the drama of Neymar's injury and a humiliating 7-1 semi-final loss to Germany on home soil, Brazil were forced back to the drawing board as they followed neighbours Argentina, Uruguay and Colombia in exiting the tournament earlier than hoped. Brazil’s Cup campaign is over.